I went to work today without wearing a jacket for the first time in ages. It was glorious. So, if I've got any free time this weekend and weather permitting, I hope to be outside. 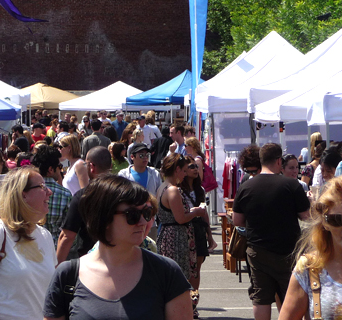 It's opening weekend of the SoWa Open Market on May 1st Methinks I might check it out. Promoting a healthy lifestyle and sustainable development in an energetic open-air atmosphere, the hipper-than-thou SoWa Open Market is a New England icon as well as the hottest place to see and be seen on Sundays in Boston. The market celebrates its eighth year, boasting 220 vendors on Sunday, May 1st from 10am-4pm, followed by a weekly market every Sunday through October 30th. I thought Friday would be an appropriate day to talk about energy drinks, because I've got none left. It's been a LONG week, and I can't wait until the weekend. It's the home stretch. Albeit this weekend is going to be full of studying, but at least I won't have to wake up at 6am. I received a press release earlier this week that there's a new line of energy drinks called Jamba Energy (manufactured by Nestle and licensed by the folks over at Jamba Juice) now available in Boston. I'm not really an energy drink person. I try to stick with one cup of coffee in the morning per day. But I am a fan of Jamba Juice, so I think I might check these guys out. Got energy? 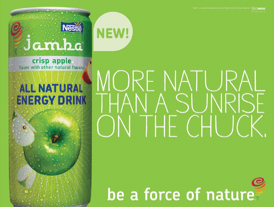 Well, now Boston residents can get a natural boost with Jamba Energy’s new line of all natural energy drinks. Launching exclusively in select retailers across the Northeast, Jamba Energy is designed for active men and women seeking a great-tasting energy drink without the chemicals. Do you remember a few years ago when Budweiser tried to sell a caffeinated beer with ginseng in it? I tried it, it was awful. And the fact that these drinks have real fruit juice makes me think that they'll probably taste better than Red Bull, which is a plus. Click (here) to visit their FB page. Thanks for all the great website suggestions. I took a peek at all of them, but sadly I haven't had time to really delve into them yet. I've been working 15 hour days this week, it's been all sorts of awful. Thanks to everyone that entered the Ladies Luxury Giveaway (here). Don't worry if you didn't win, I've got a couple more giveaways in the works. 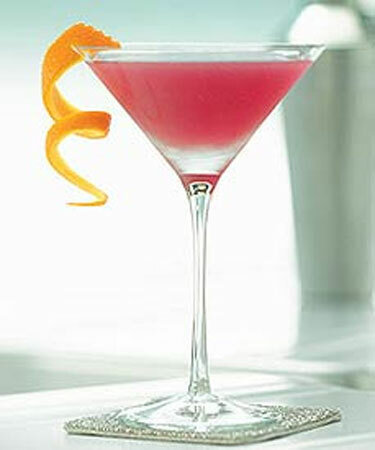 Each of you will win a pair of tickets to attend the Ladies Luxury event on 5/7 at the Radisson. Click (here) if you didn't win, but would still like to pick up some tickets to go! 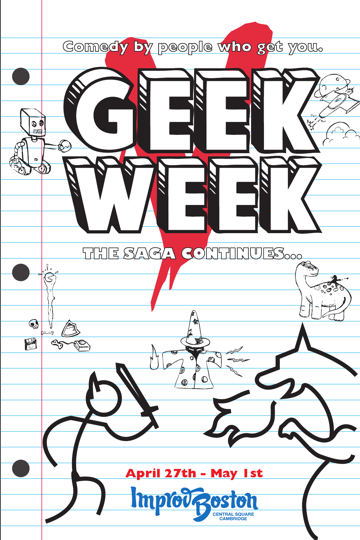 Geek Week V - Starts Today! I'm a geek. Apparently, this week is MY week. Rejoice! I've seen Lewis Black live a couple of times. I like his angry/humorous/frustrated-at-the-world take on things. 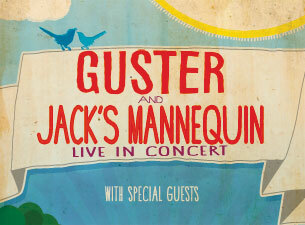 If you share that interest, the presale starts at 10am Wednesday 4/27 for his show on 9/9 at the Cutler Majestic Theater. 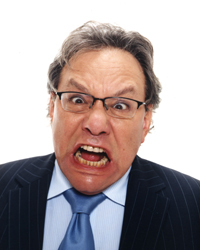 Prolific funny man, actor, author, and stand-up comedian/ranter LEWIS BLACK will be live onstage as part of his IN GOD WE RUST tour. Lewis' live performances provide a cathartic release of anger and disillusionment for his audience. Lewis yells so they don't have to. 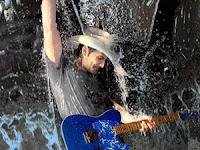 He is a passionate performer who is a more pissed-off optimist than mean-spirited curmudgeon. Lewis is the rare comic who can cause an audience to laugh themselves into incontinence while making compelling points about the absurdity of our world. I'm waiting for my wine fridge to arrive before I start buying wine again. As soon as it arrives, I plan on rebuilding my collection of Chataneuf du Pape's. And my sister got me drinking more Napa Valley Cabernet's as well. 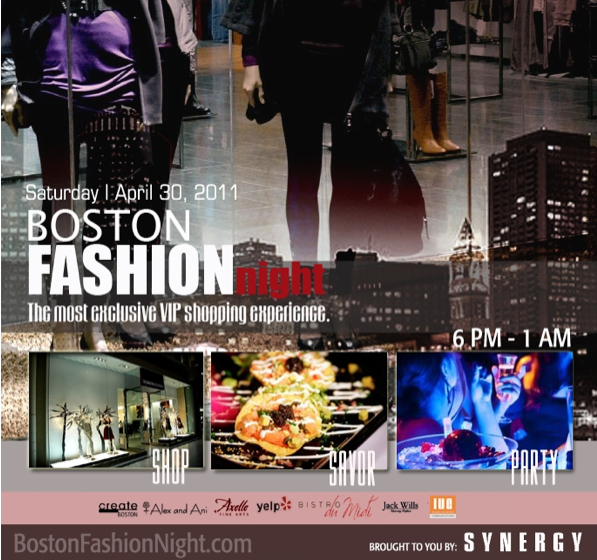 In the meantime, the Boston Event Guide is hosting a wine fest this upcoming Saturday - 4/30. 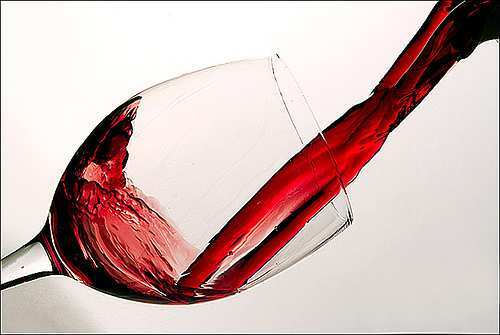 Spring Wine Fest– travel to different wine regions around the world and taste wines from each, all in one night. Young professionals, ages 21-49, looking for a fun tasting event. For those of you that have some extra time on your hands and want to learn something, the Boston Center for Adult Education is running a promo this week for 25% off May & June Classes. I already picked out the one I would take if I had any free time at all. It would be the "Whiskies from Around the World" class. It sounds dreamy. Spring Into Action: 25% Off! Learn to decorate cupcakes like a pro at “Couture Cupcakes: Design & Devour,” make people smile by creating funny characters at “Comic Book Art Workshop,” solidify dance steps at “First Steps: Wedding Dance Workshop,” and learn how to increase online visibility for businesses at “Search Engine Optimization.” Time is running out and classes are filling up so join today! 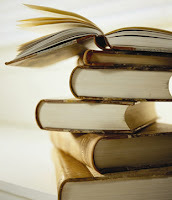 Visit www.bcae.org or call the Boston Center for Adult Education at 617-267-4430 to sign up. Click (here) to go to the BCAE site. definitely be back. The huge tv screens above the bar make Jerry Remy’s a great place to go with a group to watch a game, and the bar is close enough to Fenway to enjoy the excitement with the crowds after a big Sox win. The one year anniversary featured two hours of free Kettle One cocktails and passed apps . Click (here) to visit Jerry Remy's site. So I ran/walked 4 miles today. It was harder than I thought it would be. I'm so out of shape (and a bit overweight). All of you run way more than I do. And special congrats to Elle, who ran the marathon last week! Very cool. I'm slightly more inspired. I need to get rid of this excess weight so running gets a little easier. Click (here) to visit the Ortholite site. For those who didn't win, I've still got the Ladies Luxury giveaway going on right now (here). I went to the Ladies Luxury Escape event last year. It was a little awkward. I think it looked like I was trolling for a date as I was one of 3 guys there. But I swear, I was there to cover the event. This year, to save me the embarrassment, bloggery media rep Sara is going to head over there instead. I have 5 pairs of general admission tickets to give away to readers. DanDan suggested I make you guys 'like' me on facebook and such - like what everyone else is doing - but instead, I think I'd like you to send me a link to your favorite website. For instance, i'm a big fan of xkcd.com and all the gadget blogs. I'm looking for NEW sites to read, so don't send me something like ESPN.com. Use subject heading "Ladies Luxury Escape" in your email. Enjoy a massage in our Relaxation Lounge, get pampered with “mini spa” and hair services in our Beauty Bar, sip on a signature cocktail and shop ‘til you drop from your choice of clothing, jewelry, handbags, makeup and much, much more! VIP patrons will receive a swag bag filled with products and offers from our participating partners and exhibitors, a delicious lunch and access to all pre and post events. Purchase tickets now before this event sells out! Contest will end on Wednesday 4/26 at 10pm EST. Looks like Adam Sandler is coming to town this summer. I just saw my first casting call email for his new movie "I Hate You Dad." See below. 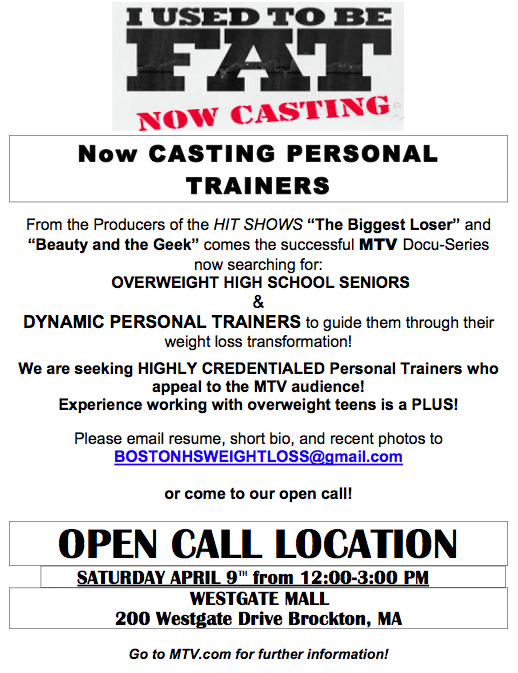 And remember, don't contact me about the casting call, I'm just reposting. Boys who look like Adam Sandler did at ages 13 and 18.
lookalikes, "dead ringers", Doppelgangers, mirror images, perfect doubles! PLEASE NOTE: THIS MOVIE WILL BE RATED "R"
We are NOT casting extras or any other roles right now. My friend Jake just went to a Jazz bar / restaurant this past weekend. I forget which one it was, but he said it was a pretty good time. Which brings me to an event coming up next week at the Multicultural Arts Center. The Multicultural Arts Center in Cambridge will be hosting a pop up dinner on April 28 with their own twist. The pop up dinner served by Season To Taste Chef Robert Harris will be accompanied by music from the critically acclaimed Berklee Global Jazz Institute. The event will support the on-going programs at the Multicultural Arts Center. I didn't even know that the Together Festival was going on this week. I checked out the schedule and it looks pretty cool, unfortunately tickets are all sold out. However, they have a free expo/fair going on this Saturday - 4/23 that might be worth swinging by. On Saturday, April 23, the Together Festival in partnership with Boston Cyberarts, presents its signature daytime event, the Get Together. A combination trade show/expo, art exhibit, fashion show and vinyl record fair, the six-hour expo starts at noon and will run in MassArt’s Pozen Center until 6:00pm. This year’s event, which is free, is being co-branded with the Boston Cyberarts Festival. Confirmed booths include the T-shirts and the imaginative illustrations of Pen Cap Chew and Conscious Minds, the jewelry of Yuki Neko and the iPad music software maker ShapeMix. Vinyl sellers will include legends of the scene like Pete “Dev/Null” Cassin, Brad Rhodes from Providence and local icon G-Notorious. Current Together Festival sponsors like Dubspot and Future Boston Alliance will also mingle and meet with festival-goers for a near-perfect exchange of culture and information. According to their FB page, you need to RSVP. Contest: Quirk Auto Dealers is Giving Away A Car! The folks over at Quirk Auto Dealers wanted to let you guys know that they're giving away a 2010 Nissan Altima 2.5 S Sedan for their Ultimate Altima Giveaway. The contest is only open to Massachusetts and New Hampshire residents 18 years and older. Entry is easy, and the contest ends May 1. So far, we have fewer than 500 entries, so the odds of winning are pretty good. We’d like to reach out to your readers. Everyone wants a new car, and the Quirk Auto Dealers are pretty excited to be giving one away. Enter in 3 Easy Steps! 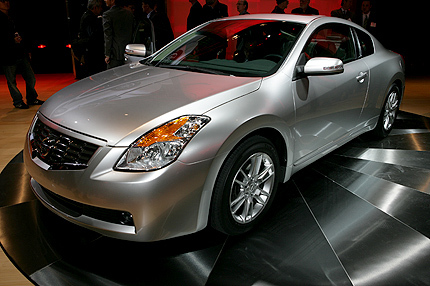 In words, pictures or a short video (60 seconds or less), tell us why you need that new Nissan Altima. You’ll be able to upload your entry once you Like the Facebook page. Tell us your name, address, etc. so that we can notify you if you’re a finalist. You could be behind the wheel of a Nissan Altima 2.5 S Sedan. With an automatic transmission and a 16-valve inline 4-cylinder transmission, this sedan delivers driving excitement and fuel economy of 23 mpg in the city and 32 mpg on the highway. Seating for four and 15.3 cubic feet of cargo room in the trunk make this an ideal family car, while its front-wheel drive provides extra grip and control when rain and snow are in the forecast. Tell the Quirk Auto Group how the Nissan Altima works for you, and you could find yourself behind the wheel of Altima 2.5 S. Enter today! Seems like minimal effort for the chance to win a car. I just sold my car so I wouldn't have to make car payments, insurance payments and parking payments anymore. But, I'm not going to complain if someone wants to give me a car for free. Good luck to all the folks out there that are running the marathon this year! I'm rooting for all of you. My boss at my new job wants me to run the NYC marathon with him this year. I think I'm pretty screwed, but I am going to start training and see what happens. It's not until November, so there should be enough time hypothetically. To celebrate the marathon, I'm teaming up with the folks at OrthoLite and we're giving away 5 pairs of OrthoLite Fusion insoles to five lucky winners. Email me with subject heading "OrthoLite" and in the body of the email, tell me how often you run. 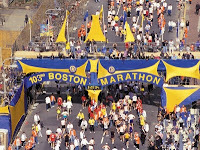 If you actually run the marathon on Monday, include your time in your email and I'll give you two entries in the drawing instead of just one. Contest ends on Friday 4/22 at 10pm EST. Click (here) to visit the OrthoLite website. 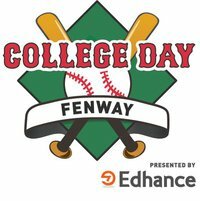 Fenway is opening its doors to college students April 20th for College Day at Fenway Park presented by Edhance! This is your chance to visit this iconic stadium for free and win great prizes from your favorite brands. There are tons of surprises in store. From turtle bracelets from the aquarium to PGA golf lessons and free swag galore, College Day isn't just about baseball. There will be something for everyone on April 20th at Fenway Park. Obstacle courses, photo ops, giveaways, a cash cube, tours, free ice cream... this is an event you won't want to miss! Ice Cream Truck Battle - Today! All I can say is this ... head towards Harvard Square this afternoon. ICE CREAM!!!!!! Missed out on Ben & Jerry’s Free Cone Day on Tuesday? No worries! Ben & Jerry’s and b.good will be in Harvard Square on Thursday to give out free treats in an “Ice Cream Truck Battle” to decide who has the greatest ice cream truck in Boston and raise money for a worthy cause! The event will take place from 4:00 – 6:00 p.m. outside b.good’s Harvard Square shop at 24 Dunster Street. Here’s how the “Ice Cream Truck Battle” works: The b.good ice cream truck, Harvey, will battle the Ben & Jerry's truck to decide ice cream truck supremacy in Boston. b.good will be handing out milkshakes, while Ben & Jerry's will be giving away scoops of ice cream. Everyone getting a free treat will be encouraged to make an optional charitable donation to Back on My Feet. Whichever truck raises the most cash during the 2 hour event will be crowned the champion of Boston's and Cambridge's streets as the most dominant ice cream truck in this city. All money raised will benefit local homeless agency Back on My Feet, through the “Burger Brigade” – a group of fourteen b.good customers who will run the marathon dressed as giant burgers, fries and sweet potato fries. Back on My Feet promotes the self-sufficiency of homeless populations through running. Two concert presales coming up on Thursday. Sorry for the late notice on this one, I'm pretty bogged down with things right now .... with no relief in sight. I think I might need to start making my media reps do more writing as opposed to just scarfing down free food/booze at the newest restaurants around town. Especially DanDan ... he's a bum. Timberland has a grant opportunity due in tomorrow 4/13 for $2500 for those nonprofits that are dedicated to environmental stewardship. 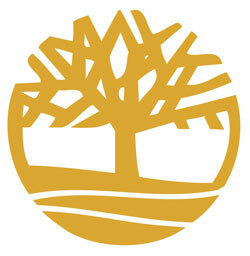 I wanted to get in touch to spread the word about Timberland’s “Earth Day” grant opportunity for Boston-area nonprofits. Timberland recently opened a new store on Newbury Street, and they’re helping celebrate their arrival to the neighborhood by offering a $2,500 grant to a Boston organization dedicated to environmental stewardship. The deadline for submissions is Wednesday, 4/13, and I thought you might be interested in sharing this opportunity with your readers. In addition to the grant, the company will provide up to 100 Timberland employees to serve with the chosen organization this summer, putting “people power” behind its monetary gift. Organizations interested in applying are encouraged to visit the new 201 Newbury Street location or e-mail csrinfo@timberland.com for more information. 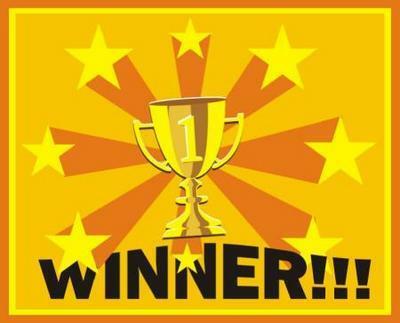 Grand prize and runner-up winners will be highlighted in a store display this spring. Considering the imminent deadline, I'd suggest you visit or call the store to get details. I know that $150 is a bit steep, but when I saw this, a couple of things came to mind. First off, it's for a good cause. The folks in Japan could definitely use our help. Second, I looked up "maguro kaitai" on youtube and it's pretty badass. I figure $150 is way cheaper than a flight to Japan. Bloggery media rep Anna swung by Rock Bottom Brewery for dinner last week. The food looks pretty great. I'm psyched to check it out myself ... once I get the hang of my new job and take the series 7, 63, 55, and 3. So, I reckon it'll be a couple of months before I see the light of day again. At least I've got pics. You know how I love movies filmed in Boston .... which reminds me that I haven't seen The Fighter yet. But, I digress. A local short film, Patrimony, debuts this Friday at Loews Boston Common for the Boston International Film Festival, the first day of the 9 day festival. Cataumet-based writer Donald Marcus will premiere his first short film at the Boston International Film Festival. Shot entirely on Cape Cod, Patrimony will help kick off the festival on Friday, April 15 at 6 pm at the AMC/Loews Theater on 175 Tremont in Boston. I just took a look at the rest of the lineup for the Festival and it looks great. Click (here) to get more festival info. Paul Pierce is offering hoops fans the chance to win the ultimate Celtics experience, by placing twelve tickets to his personal luxury suite up for grabs when the Celtics take on the New York Knicks in their last regular season game on April 13 at the TD Garden. The winner will be chosen through a special online raffle with proceeds benefitting Pierce’s Truth on Health Campaign. I learned a lot about Tickets-For-Charity which is an organization that sells Boston hometeam tickets along with other entertainment tickets at face value plus an amount that is dedicated to charity. Usually, the prices would be even lower than buying from a third party broker! Plus, 100% of the donation amount goes towards the charity of the customer's choice. Currently, customers can choose from 35 different organizations that partners with TFC. Ok, so now I know why bloggers like Perez Hilton post controversial stuff on their blogs. Because it causes people to comment. A bunch of folks chimed in yesterday to let me know that 3 Scoops is in fact not the newest ice cream shop in Brighton (here). It proves three things - which are really embarrassing for me. 1. How quickly I read through press releases that are sent to me. 3 Scoops sent me something to say that they were newly opened for the new season. Not that they were new in general. My bad. 2. How often I go to Brighton Center and/or Brighton in general. The answer is pretty much never, and not for at least the last five years. 3. You guys know way more about Boston than I do. But, I'm doing my best. Sooooooo, apologies to the actual newest ice cream shop in town - which according to commenters is Abbot's Frozen Custard. But, I still stick with my recommendation to swing by 3 Scoops if you haven't been there. I'd also like to say that you should swing by Abbot's as well - while you're in the area - Bloggery readers seem to love it. 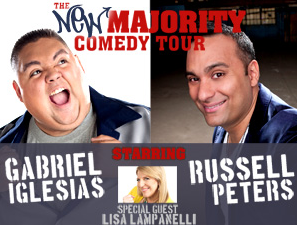 So that covers the apologies and the ice cream, on to Russell Peters. He's one of my favorite comics. And there's a presale going on today for his upcoming show at Agganis Arena. Saturday, June 4 @ 8:00 p.m.
Be a man, do the right thing (here). Review: 3 Scoops Now Open in Brighton! Upon entering 3 Scoops, I was greeted by Raul, one of the ice-cream makers. He showered me with samples of some of the most rich and tasty homemade ice creams, which instantly boosted him to the top of my Favorite Men on Earth list (yes- it’s really that easy!) The flavors I got to try included Mud Pie, Dark Chocolate, Strawberry (the best I’ve ever had), Butter Pecan, Coconut, and two vegan flavors- Peanut Butter and Jelly and Vanilla Cucumber. All of the flavors were incredible and jam-packed with filling like Oreos, nuts, and pieces of fruit. Surprisingly to me, the PB&J (apparently one of their most popular flavors) was delicious - tasted just like the real thing! 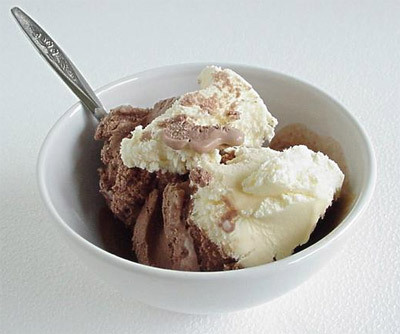 Turns out, vegan ice cream can be made in many different ways, using bases like soy or coconut milk, and you can’t even taste the difference! 3 Scoops also specializes in frozen yogurt, sorbets, and gluten-free ice creams, and all of their desserts are organic and made from fresh, local ingredients. During the ice cream sampling, I mentioned to Raul that it was my birthday, and I couldn’t have asked for a better gift than spending my afternoon enjoying free ice cream. He then insisted on making me a birthday dessert. A few minutes later, my friend and I were greeted with two ice cream sundaes (Coconut and Coffee Oreo) served up in mini Red Sox hats AND a nice, warm apple pie, complete with birthday candles and a Happy Birthday sing-along. Thankful that I didn’t eat any lunch that day, I took a deep breath and dug in. A good 15 or 20 minutes later, my friend and I were feeling proud of ourselves for the large dent we made in our desserts, when Raul offered us Coconut Frappes (and he would not take no for an answer). The frappes were delicious, and our feast was finished off with warm chocolate- chip cookies. Literally, the only way the folks at 3 Scoops could have given me a better experience is if they had rolled me out in a wheelbarrow! I can’t wait to go back to 3 Scoops. Located right in Brighton Center, the area is reminiscent of Coolidge Corner making it a great place to walk around with an ice cream cone on a warm day. My visit to 3 Scoops has also made me excited for my next trip to NYC… Apparently there’s 3 Scoops ice cream truck in SoHo which features alcoholic ice cream. Yum! 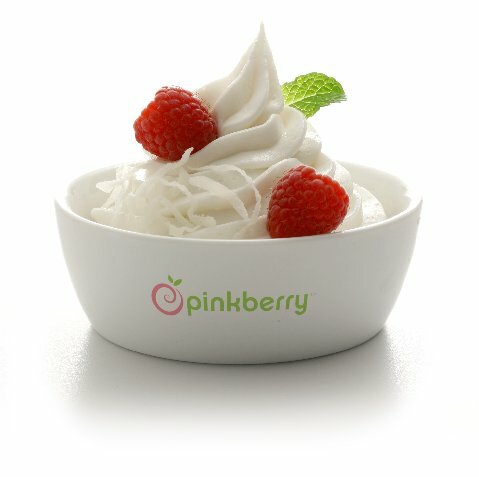 You know you want some Pinkberry .... and maybe stalk Tyra Banks at HBS as well. You're in luck, the Pinkberry in Harvard Square opens this Friday. Opens to the Public on Friday the 8th. 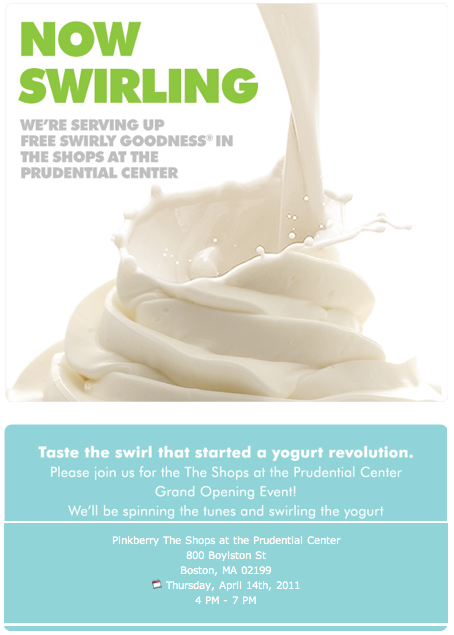 7:30 to 9:30 FREE Pinkberry for Pinkberry Groupies. 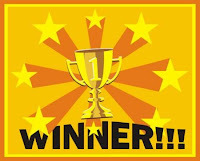 Thanks for all of you who entered the contest to win lunch for 2 at the Rock Bottom Brewery. A ton of you entered. Here's what winner Kim O. is thinking about ordering for lunch. I'd start with the ballpark pretzels then have the Prime and Cheddar sandwich for an entree. If there's room a pint glass sundae might be in order as well! Other popular choices were the: Guadalajara Enchiladas, the Kobe Cheeseburger, and the Lobster and Shrimp Mac and Cheese. I had a salad for lunch today. It was awful. You don't win friends with salad (Simpsons reference). Wish I didn't have to eat lunch at my desk everyday, so that I could swing by Rock Bottom, join Kim, and get myself a Kobe Cheeseburger. Click (here) to visit the Rockbottom Brewery site. I have a favorite bartender. Her name is Natalie and she makes an amazing old fashioned. I've been on a cocktail kick for a few years now, so this iron chef type cocktail event that started this past Sunday sounds like it'd be a lot of fun to watch. 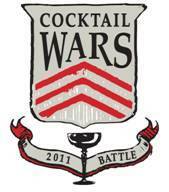 This April, Iron Chef will meet NCAA’s “March Madness” when the “Cocktail Wars - 2011 Battle” commences at Woodward at AMES. 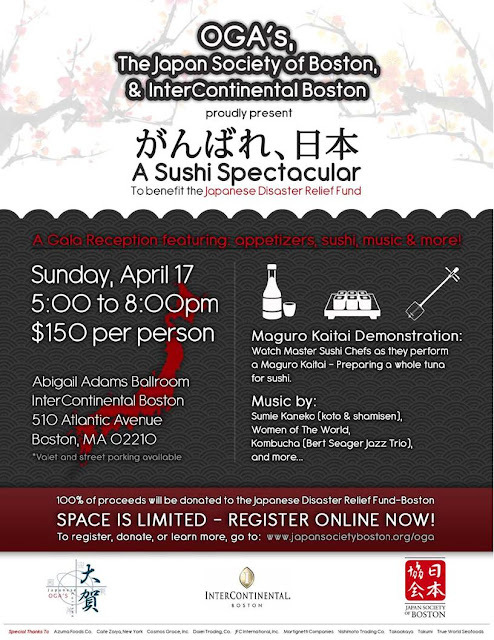 “Cocktail Wars” is an Iron Chef-style bartending competition taking place every Sunday where two of Boston's best mixologists go head-to-head to create the best cocktail using a series of secret ingredients (typically a spirit, a fruit, an herb, or a vegetable) in the allotted time. The creations are then judged by some of Boston's biggest industry experts. Admission to experience “Cocktail Wars – 2011 Battles” is complimentary. I couldn't find a website for it, but you can probably call Woodward and ask for details if you're curious. For instance, what time the event is held on Sundays? It wasn't included in the email I received.